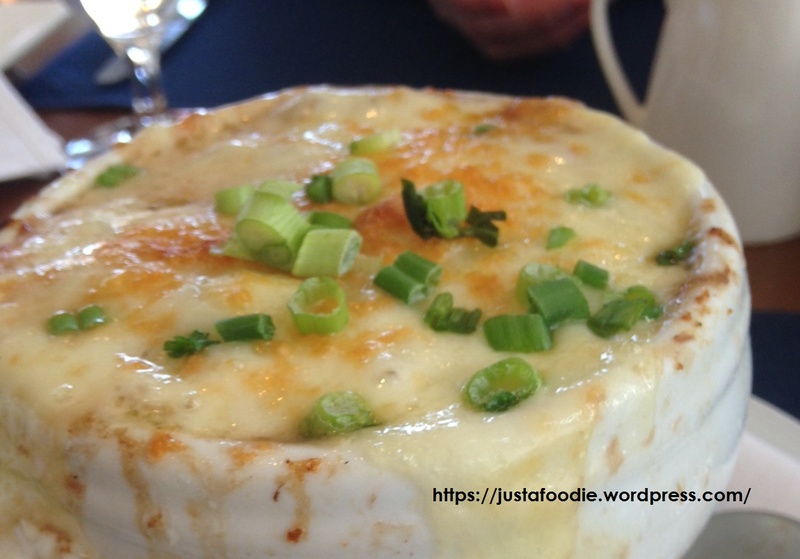 It’s been awhile since I have written about a restaurant in St. John’s. NL. I have so many on my bucket list, I have had the opportunity to visit OPPIDAN a couple times during lunch throughout the past few months. The atmosphere was pleasant, scenic and appropriate for business luncheons or a intimate brunch. I was impressed with the welcoming attitude of the servers, it was evident they were well trained and knew how to engage a customer. For those of you who know me, are aware that I like to base judge most restaurants on two things, how well they can make french onion soup and make onion rings from scratch . I ordered the french onion soup to start and I have to admit, I was not disappointed, the soup was flavorful, there was plenty of cheese, the onion, bread and broth ratio was good, although I would of liked a little more liquid. This was really a soup that eats like a meal…very robust, with the essence of red wine lurking in the broth which I did find appealing. 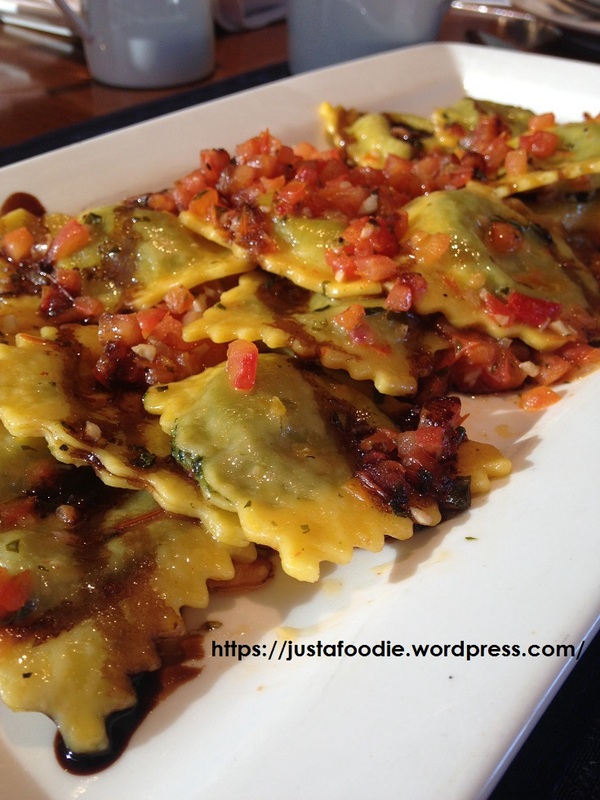 My OPPIDAN favorite, pasta, ravioli is one of my favorites, I had this at Oppidan a month or so ago and was pleasantly surprised. So much so that I decided to try it again this week, I was thrilled that it was consistent, flavorful and yes, delightful. The pasta was fresh, the veg filing was over the top and bruschetta with parm gave the dish complexity and body. OPPIDAN is an amazing stop during your stay in the capital city, please take the time to discover the menu options and enjoy the hospitality of downtown St. John’s.